ELECTRIC CANDLE KIT. 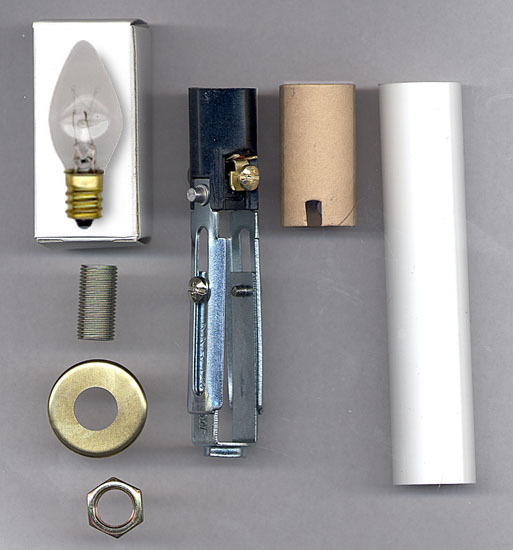 Add This Kit to Your Electric Lamp Cord to Create a Traditional Style Electric Candle for Ceramic and Woodworking Projects, Floral Arrangements and more. Note: Lamp Cord NOT Included. 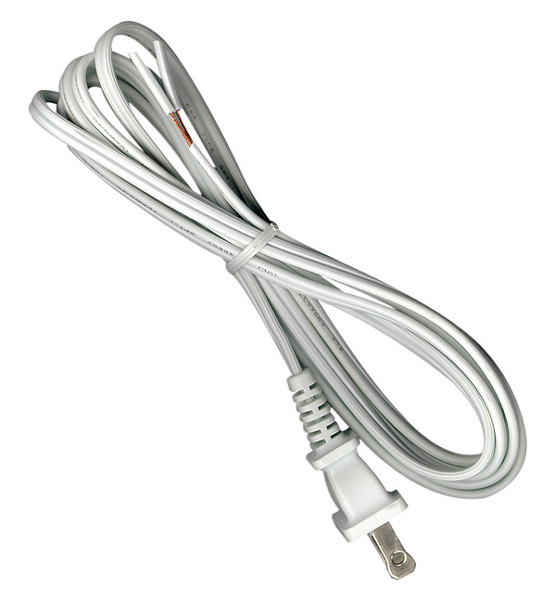 Click on Selections below to Order the LAMP CORD Best Suited for your Project. Best Suited for your Project. 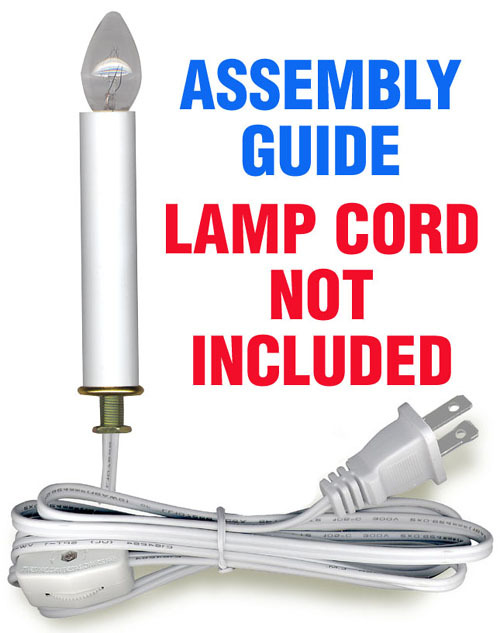 To See LAMP CORD that Can Be Used with Electric Candle Kit above click on Selections below.